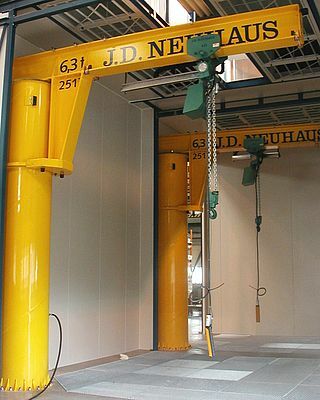 The crane systems manufactured by J D Neuhaus are designed for arduous operating conditions. 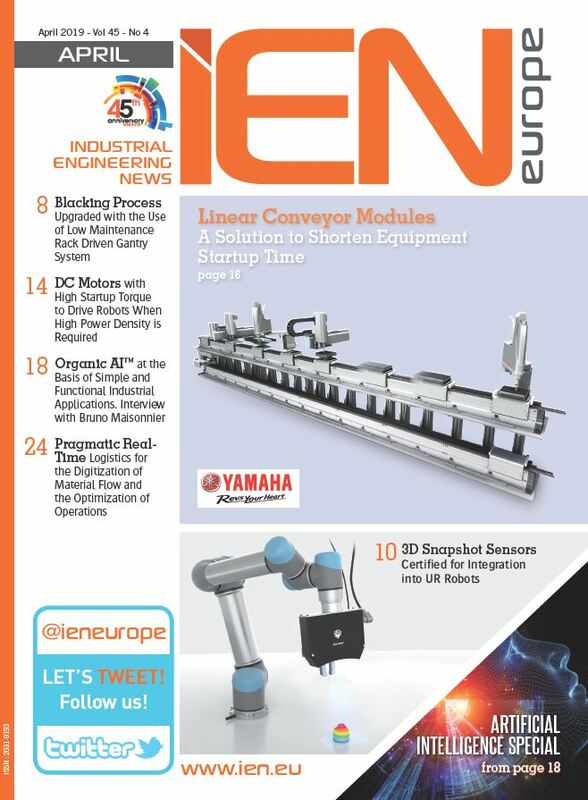 Industry applications include oil and gas exploration and processing locations, both on and offshore, where explosion-proof operating conditions are paramount. The JDN equipment is also suitable for safe operation in a wide range of industrial and commercial activities. Typical standard crane systems currently available include: overhead cranes with single or double girder design; underhung cranes including low headroom design; jib cranes; cranes with in-line mechanically linked synchronised hoists; cranes with parallel operating hoists; crane capacities up to 100 tonnes; crane operation spans up to 36 metres.